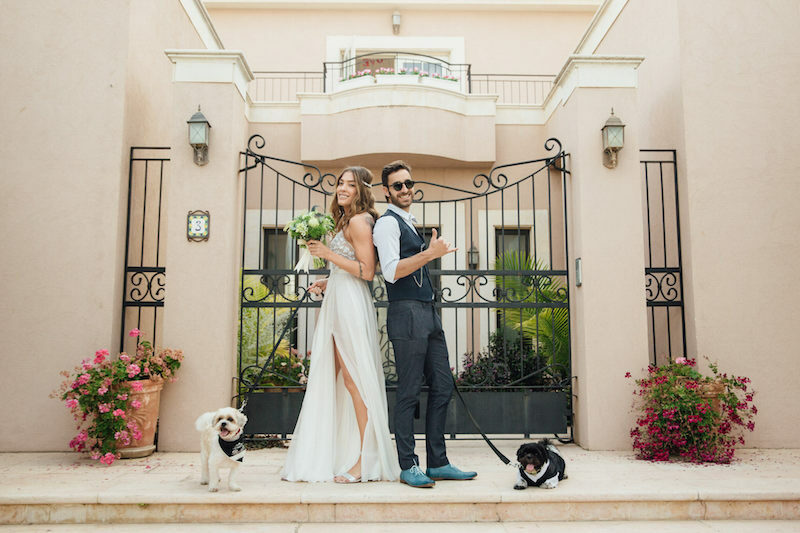 Casa Cala is Anne Kleinberg’s Bridal Suites in her private villa overlooking the golf course in Caesarea, Israel. Beautiful rooms, exquisite views, delicious food and everything a bride needs for her hair, makeup and dressing needs has been thought of and incorporated into the design. The bride arrives on the day of her wedding and is treated like a princess with her every need being met. This is truly a place where Happily Ever After Begins!